Watermelon planting dates range from December 15 to April 15, depending on the variety planted and the growing region. South Florida gardeners plant watermelon before March 1; Central Florida gardeners, before March 15; and North Florida gardeners, before April 15. Watermelons grow vigorously in Florida. Watermelon plants are sensitive to cold. Watermelons in Florida must be planted late enough to miss the last frost, but early enough to mature before temperatures exceed 85 degrees Fahrenheit. 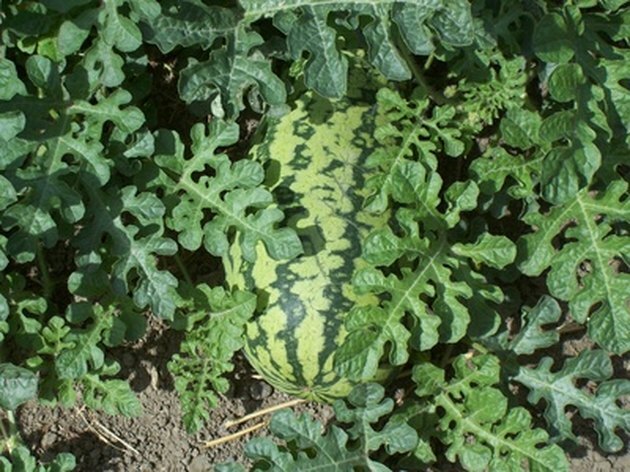 Watermelons can be planted earlier in soil covered in black plastic. Protect watermelons from Florida's cool winds. 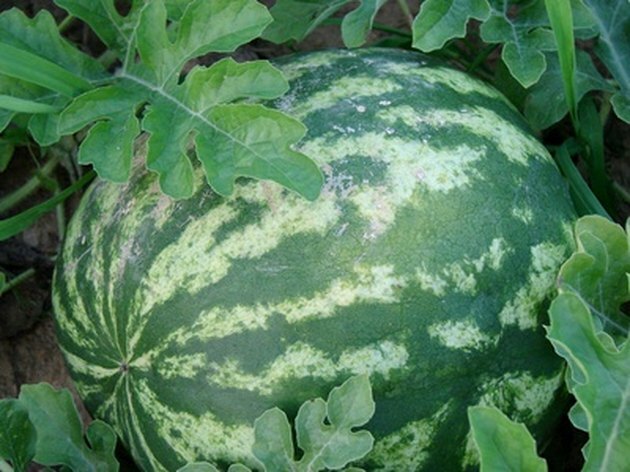 Seeded watermelon varieties germinate in temperatures over 55 degrees Fahrenheit. 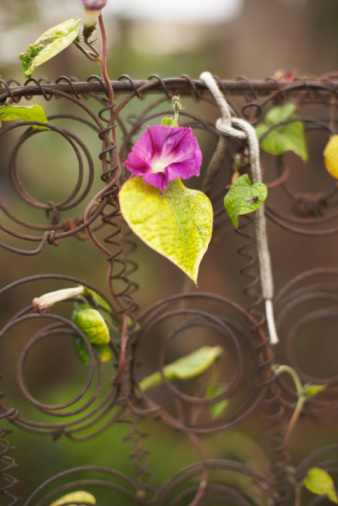 Windbreaks can be installed around watermelon plants to protect them from Florida's occasional cool spring winds. 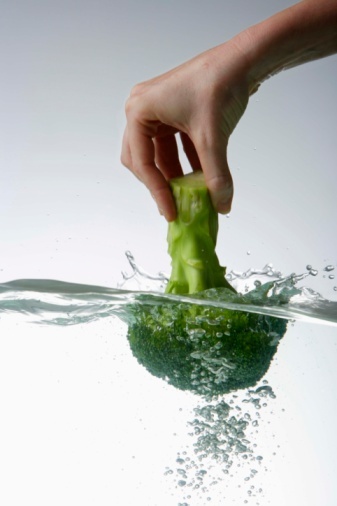 Seedless watermelon varieties do not germinate in temperatures below 80 degrees Fahrenheit. 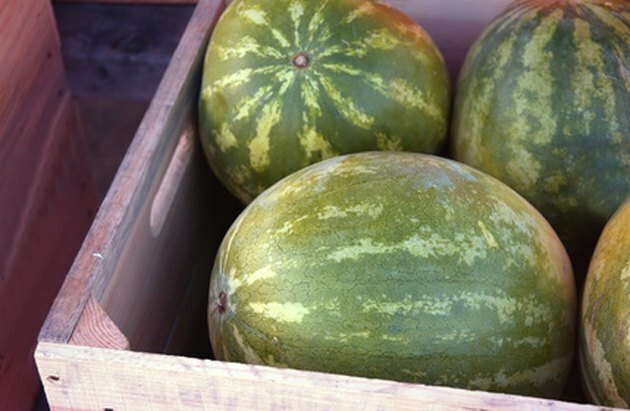 In Florida, seedless watermelon varieties are usually started indoors and transplanted outside when the soil warms.